Precisely circumnavigate an ultra-fine thread of conduction around high-energy neodymium. Bond to an ultra-low-mass diaphragm. Calibrate the secondary port such that maximum phase cancellation occurs +/-125 degrees off axis. Precede the primary port with a multistage, anti-turbulent blast filter. Finish with non-reflective polyurethane to ensure the performer remains in primary focus. 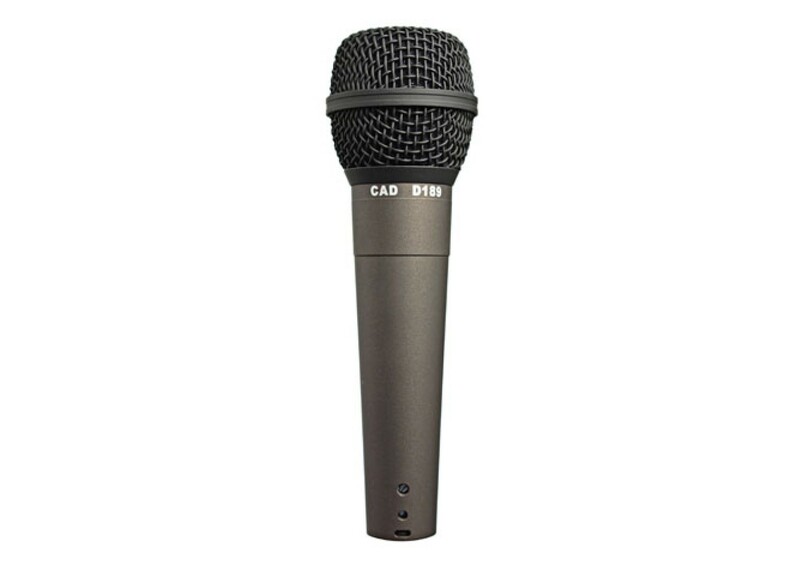 Compare this microphone to the industry standards for tone, gain before feedback and handling noise rejection. Includes 15ft XLR/XLR cable and mic clip.